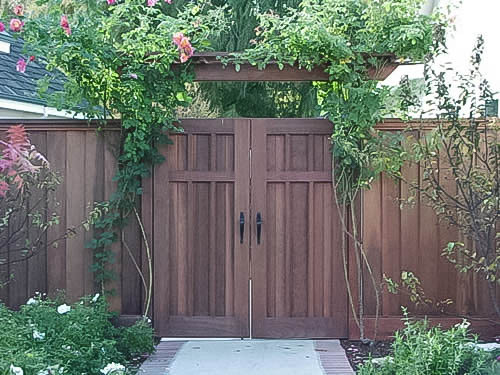 Hand crafted, solid wood, garden doors add beauty and value to your home. The doors are custom made to your specifications, you choose the hardware and finish to add your personal style to your home. 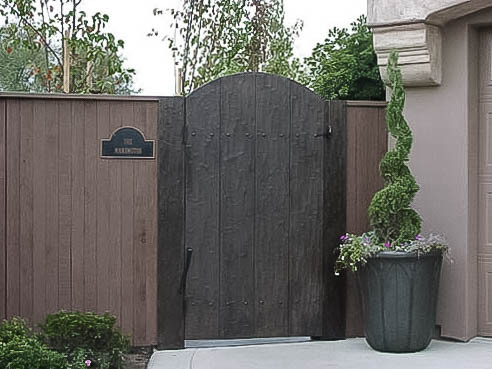 The solid wood construction also provides additional security to that a traditional wood gate lacks. If you are looking for a way to add distinction and curb appeal to your home with a garden door, check out our portfolio for inspiration and contact us with any questions. Sacramento Builders has been serving the Sacramento, Placer, and El Dorado communities since 1980. With thousands of successful projects under our belt, we can proudly say that we are one of the most trusted construction companies in Northern California performing both residential and commercial construction work. We would love to discuss your project with you. Contact us to set up an appointment. If you can dream it, we can build it. Just click the button below.